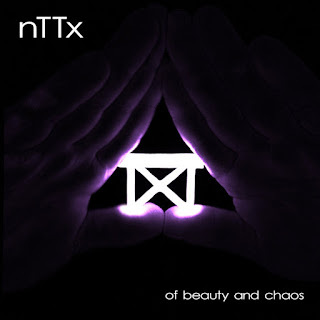 nTTx is back with an all new EP called "Of Beauty and Chaos", the follow-up to his previous EP that was his debut called "Objective". 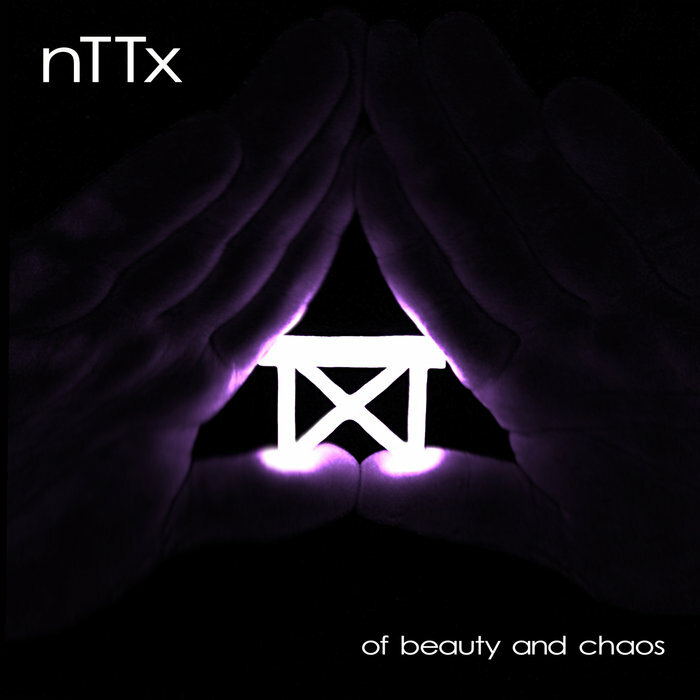 This time around "Of Beauty and Chaos", has a handful of tracks including some remixes and covers. "Falls Beautiful", is a remixed version that sounds quite nice, while the cover track is of a classic 80's hit "Eye of The Tiger", done in the good old nTTx way of course. The rest of the work is pure original, making it be more appealing and fun to hear. Opening up the album is a track called "MoveDark", which also happens to be the leading single for this EP. That just makes the track much more entertaining, as its use of EBM/industrial music really pulls you into the music. Whilst tracks like "Prey" and "True", just set off this EP to be one decent follow-up. There is not much to say about it really, it is electronic body music crossed with industrial, those genres as well as EDM electronic dance music, is a hit or miss with music goers. Surely for nTTx though, his music is really quality proven. This EP is much more clean cut than his previous release. Making for the music to be well off and in-depth to the ear.